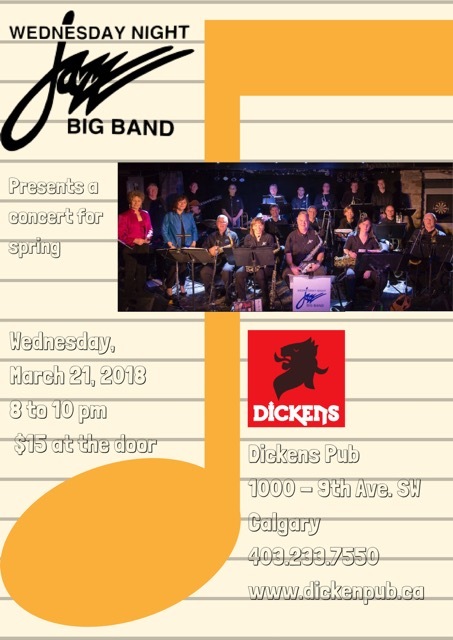 Join us on March 21st 2018 for our special spring concert at Dickens Pub. Wendy Lomnes and Mari Jo de Waal will be singing with us. Mark your calendars and save the date! More details to follow as we finalize our program!